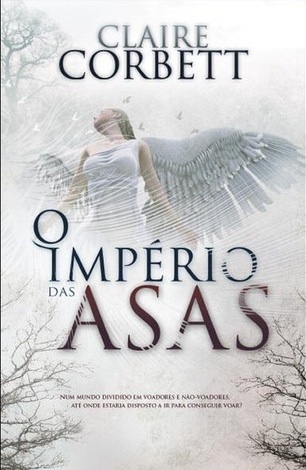 O Império das Asas – Portuguese Edition! Oh wow. This snuck up on me. 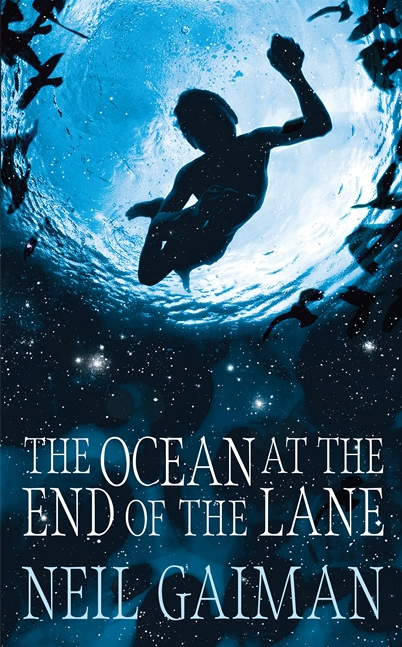 I haven’t seen the cover before now. I love it.